Imagine that a popular national blogger advised everyone to opt out of taking cholesterol and blood pressure tests—or even from stepping on a scale. Would you put your health—or that of your child—into that blogger’s hands? Of course not. But those are exactly the “opt out” arguments made by Diane Ravitch in her video blog posted on The Network for Public Education website titled: Why all parents should opt their kids out of high-stakes standardized tests. Wrong. Criterion-based tests measure performance against a standard—for example, can you answer questions about something you’ve just read, or can you calculate the sum of several numbers? At ACT we want ALL students to understand what they’re reading, and to be able look at numbers and know what to do with them. These are basic skills necessary for education and workplace success. We would like nothing more than for every student to get every answer right, but if they miss questions we also want them to know where to focus their efforts so they can be better prepared for success—the same way a caring and competent doctor tells you not only what your blood pressure and cholesterol numbers are but also what they mean and how to improve them. That is why ACT score reports include much more than a score—they tell teachers and parents what skills students have mastered, where they need more work, and how they can build their skills—and the ACT College Readiness Benchmarks tell students if they’re on track for success. The “norms” associated with tests, which according to Ravitch “tell the teacher nothing about your child other than how he or she ranks compared to other children,” actually provide parents and policymakers meaningful information for how a student, or group of students, ranks relative to comparable populations—and are one of the most important tools underserved students and schools have to bring attention to their struggles. And we are standing by the civil rights groups. Standardized tests offer something else important: a standard. As we’ve written in our paper on this topic—Opt-Outs: What Is Lost When Students Do Not Test—when the only measures are classroom grades, which are subject to factors such as attendance, timely completion of homework, and grade inflation—students can think they’re on track for success, only to receive a nasty shock when they reach the next level in their schooling or in their emerging careers. It’s best to be objective—and honest—when there’s still time to help students who need to fully develop their academic skills. Opting out of standardized testing means opting out of valuable information that can help your children learn and your schools improve. 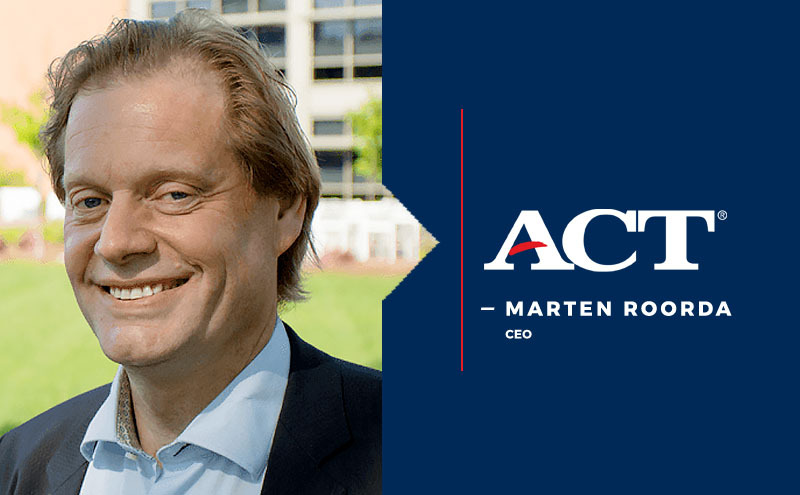 At ACT we believe that the best way for parents, policymakers and even pundits to ensure our children are learning is by opening our eyes instead of closing them. Opt out of Ravitch instead.